First of all let me explain about fuži. 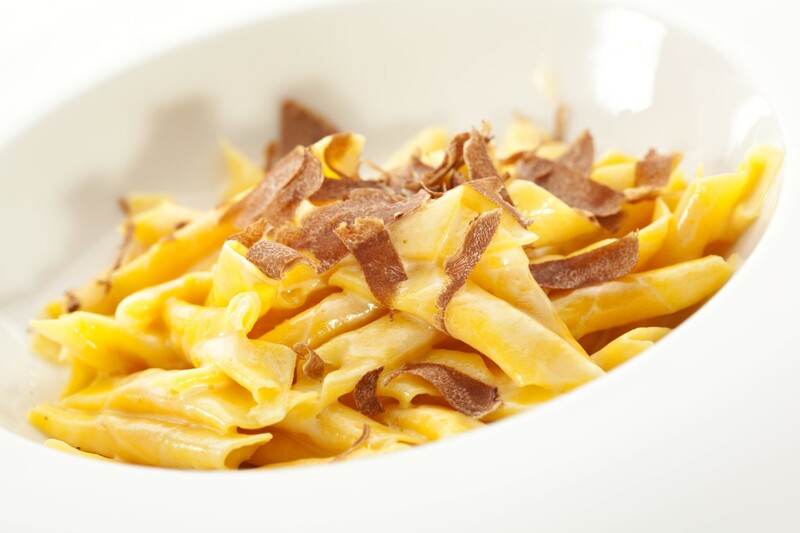 It is a pasta characteristic for Istria, the largest peninsula at eastern Adriatic coast. 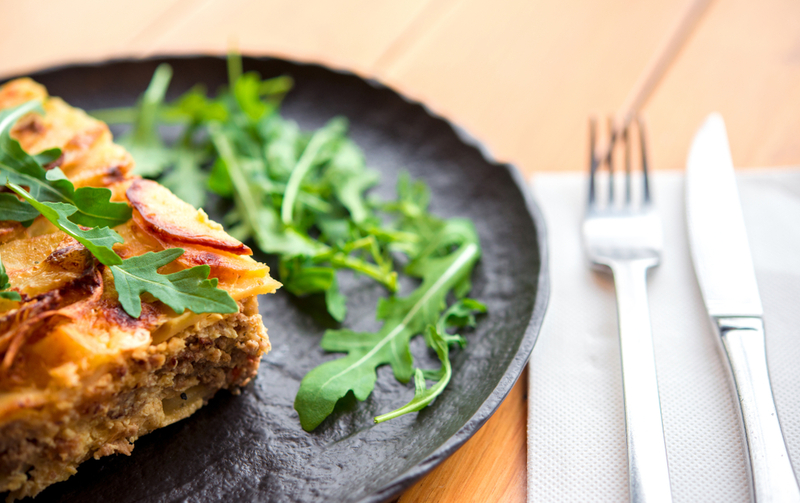 Traditional fuži is prepared by rolling pasta dough into thin sheets and cut into 3-4 cm wide strips. Each strip is again cut diagonally into diamond shape which opposite ends are then pinched together. It would be a disgrace not to try typical fuži when exploring beauties of Istria inland, but I can’t resist sharing with you something extraordinary and daring. I am talking about fuži with wild asparagus and shrimps as the meeting of land and sea in your plate served onboard sailing boat. Again, it is a very simple recipe but has a really interesting and not so common taste. Wild asparagus grows in woods of Istria as well as along the coasts and islands of Adriatic Sea; usually in spring, when sunrays become stronger announcing the end of winter. It is most commonly served with scrambled eggs (also known as fritaja or fritada) or pickled and served as a salad, by itself or with boiled eggs. 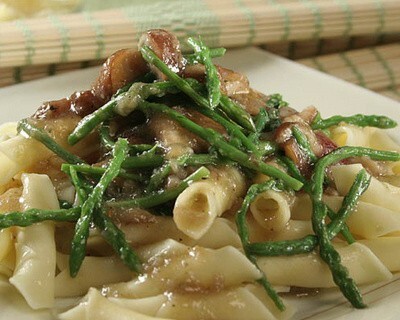 This time I decided to gather the representatives of sea and land with typical pasta. Cook fuži in salted boiling water strictly following the instructions on the package. Meanwhile, remove the lower woody part of asparagus stalk and cut the soft parts into inch-long pieces. Warm the olive oil in the pan and add squeezed garlic. As soon as the garlic releases its scent add asparagus pieces and simmer them for about 5 minutes on moderate heat. Then add two spoons (cca 40 g) of butter and continue simmering. When the butter melts add shrimps and let them release their juices. After another 2-3 minutes put cooked fuži into the pan and stir them gently with other ingredients. 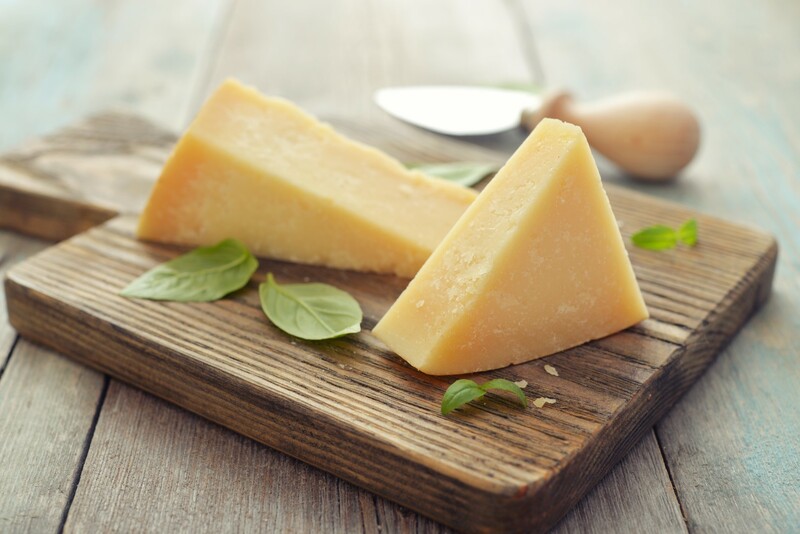 This meal should be served warm and garnished with ground full-fat cheese such as grana padano or parmigiano regiano. 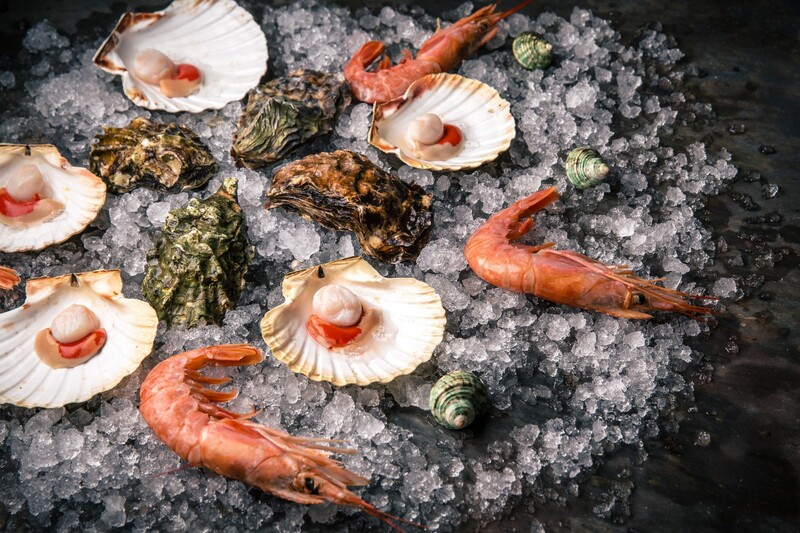 This atypical combination tastes fine with both red and white wine such as Istrian genuine teran or malvazija. 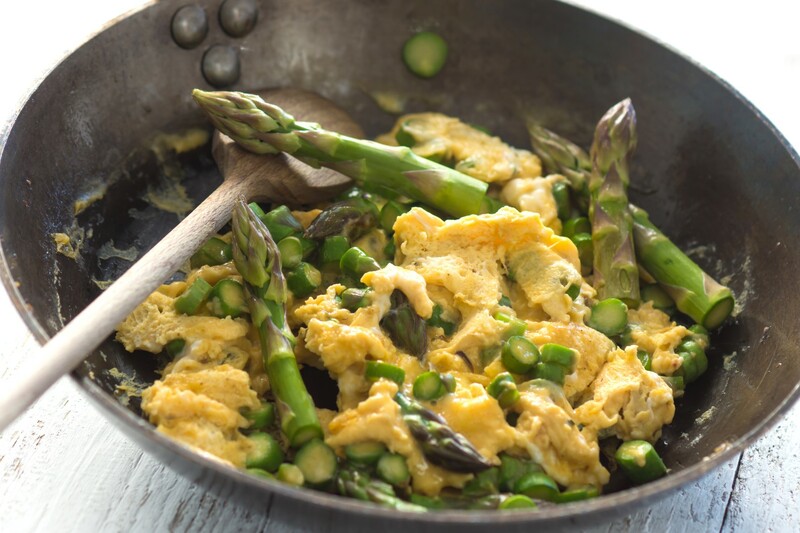 As wild asparagus grows in spring, this meal would be perfect for early sailing or springtime Easter sailing. You could pick it yourself when walking in woods nearby the coast or sold by locals at any market along the coast and islands. On another hand, shrimps can rarely be found at coastal fish markets but frozen shrimps can be found at any supermarket and would do well for this occasion. 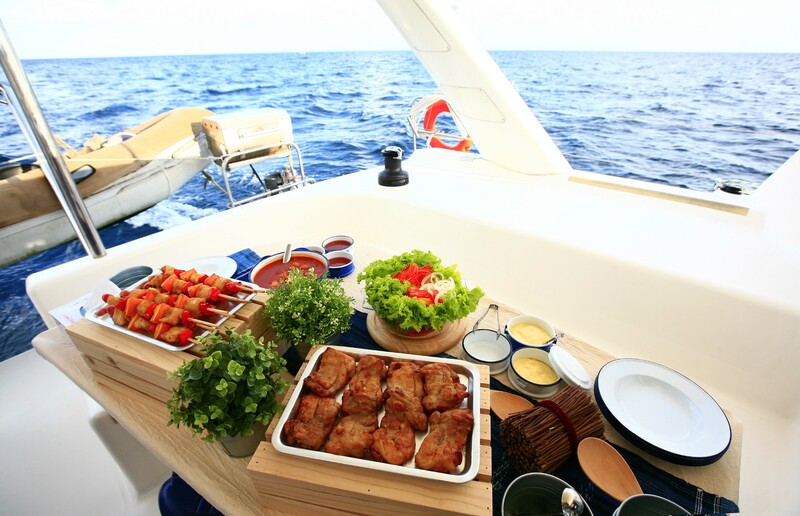 When you decide to charter a yacht in Croatia, visit our website A Yacht Charter Croatia and make sure to visit the beautiful Istria and ask your skipper to show you where you can try some of the famous istrian meals and specialties.